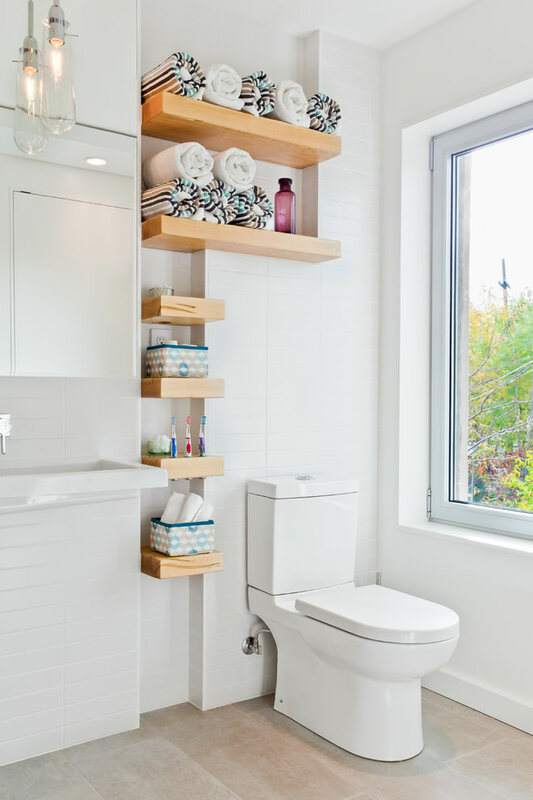 Bathroom shelf is a concise area in your bathroom where you can save your toiletries that you require every day for your personal refreshment. 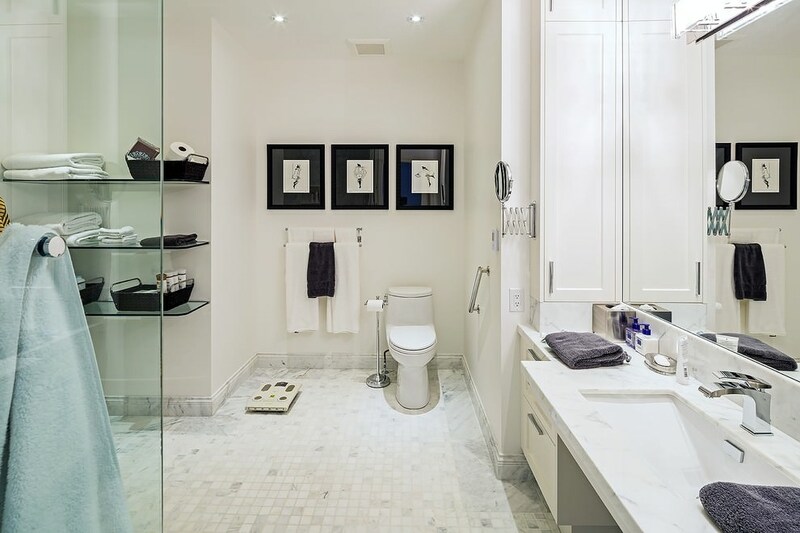 Earlier bathroom fixtures viz. 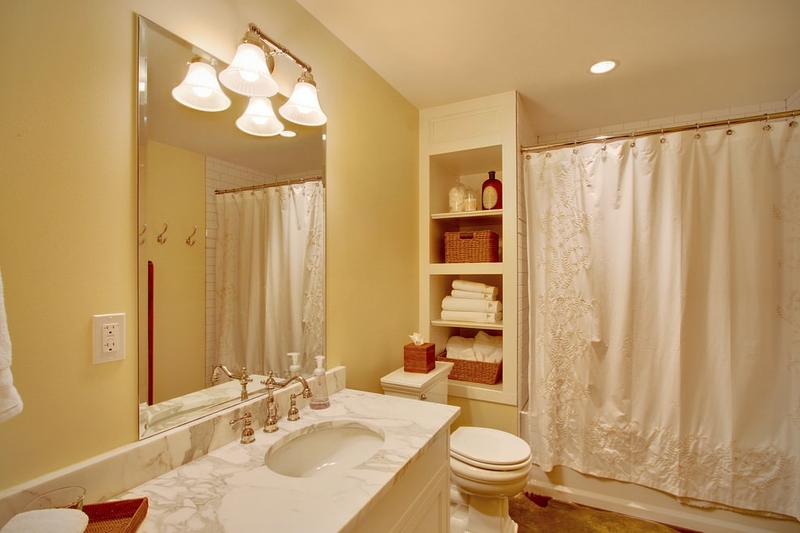 towel holders, metal railings, soap holders were made of brass which gave a vintage, refined look to your bathroom. 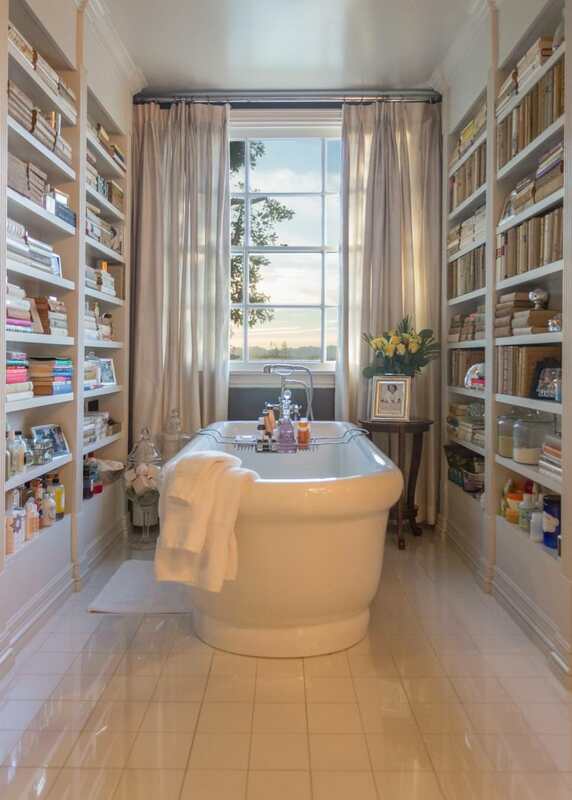 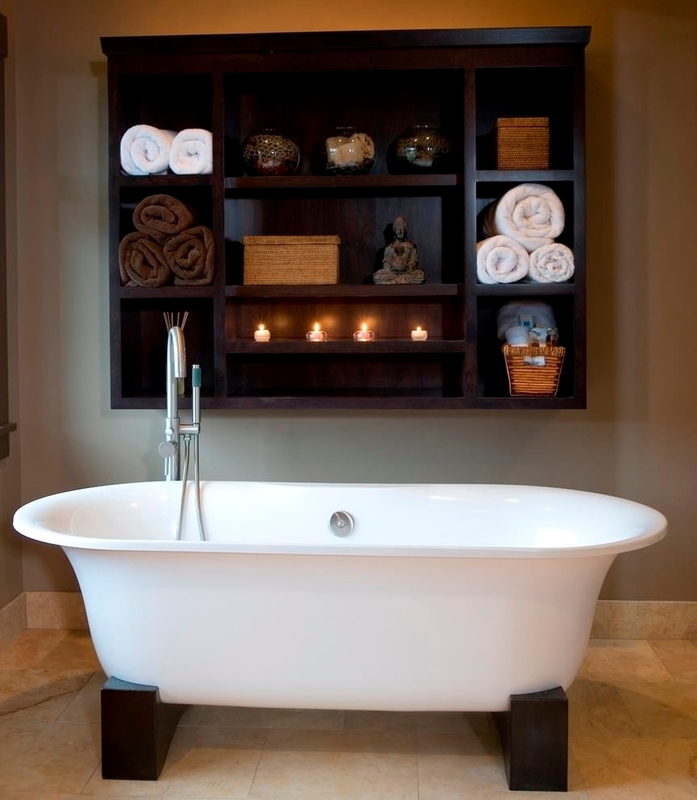 Bathroom shelves were made of wood with brass knobs. 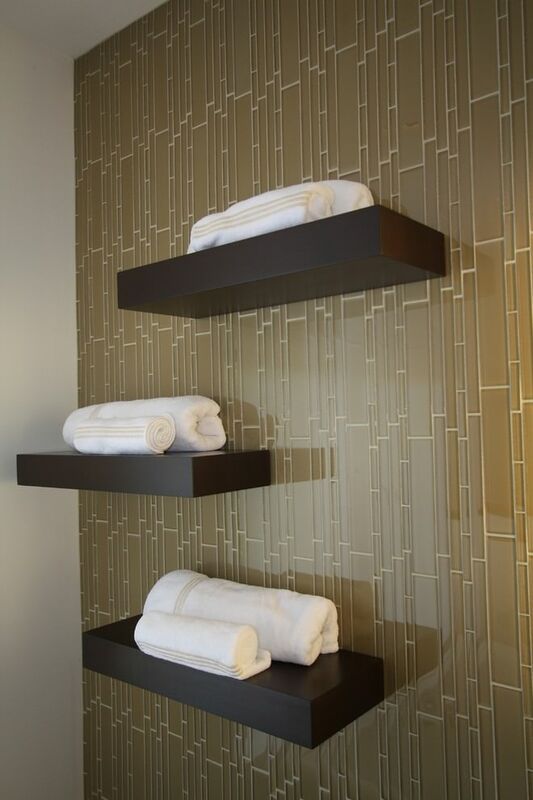 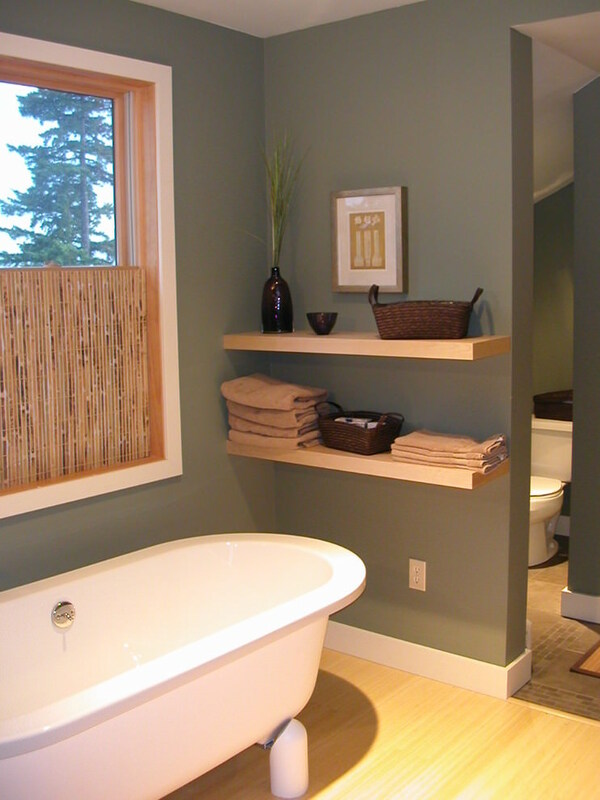 In recent times bathroom shelves are made of various other materials viz. 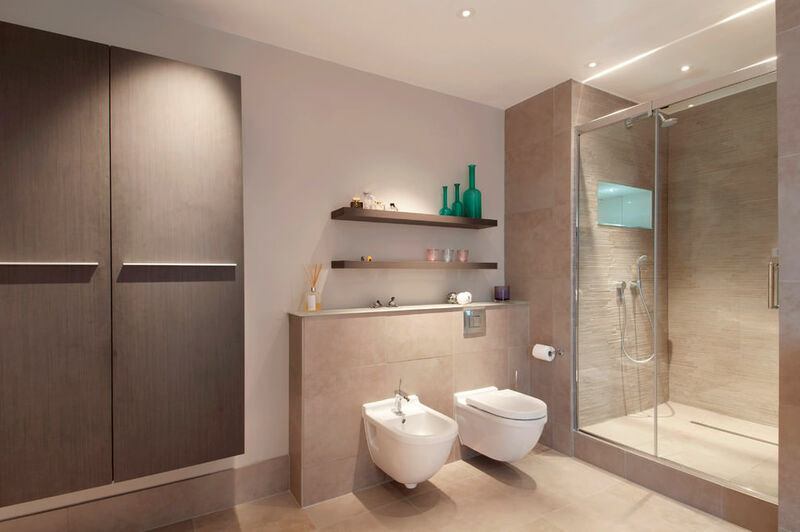 glass, fiber and even stainless steel apart from wood. 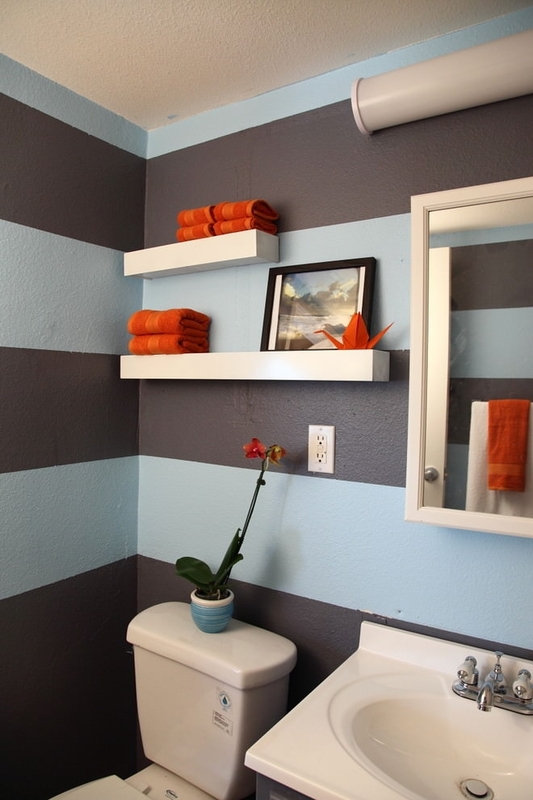 This is due to economic and space problems that dwellers of apartments encounter. 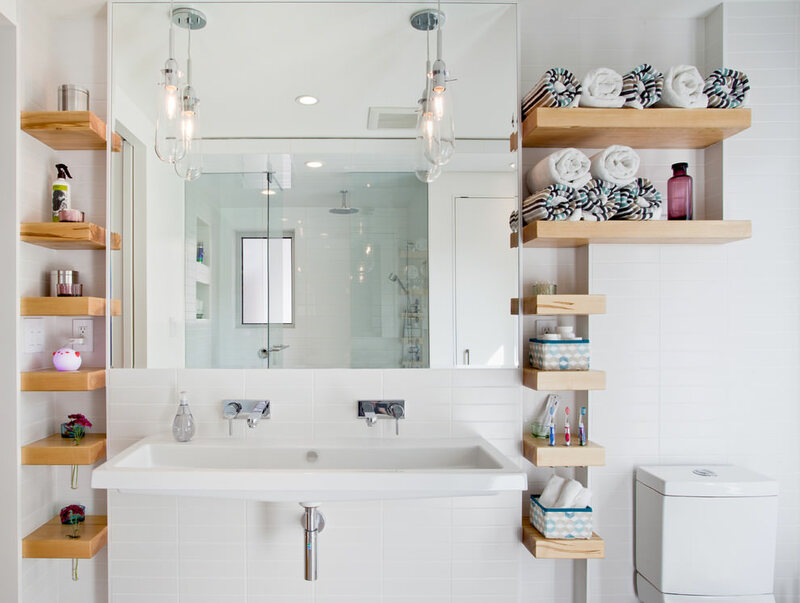 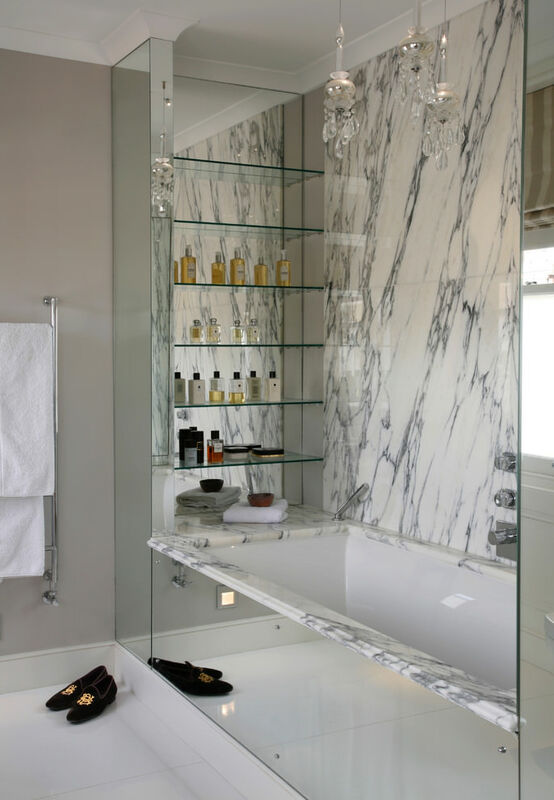 Modern bathroom shelves are designed in a way that maximum space can seized out of it without disturbing the interior beautification of the space. 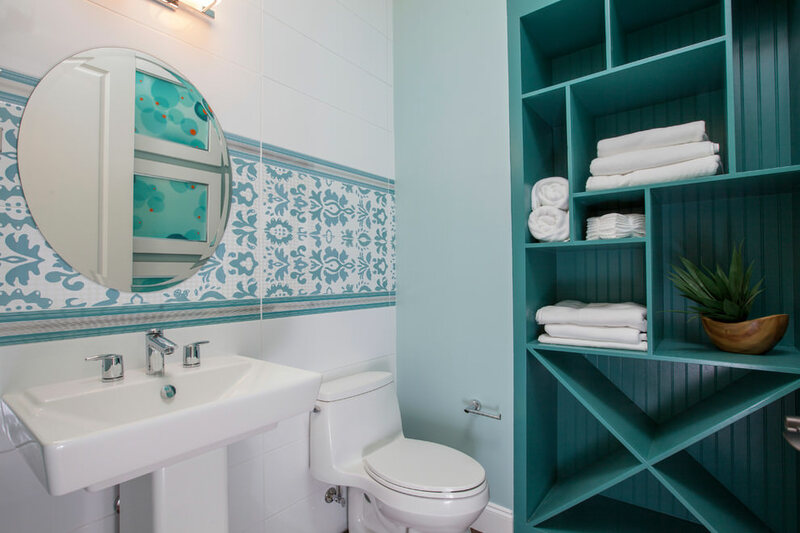 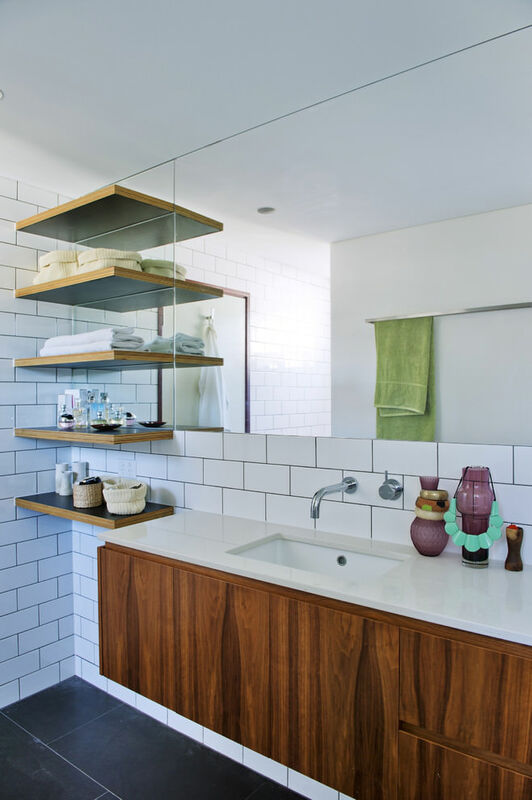 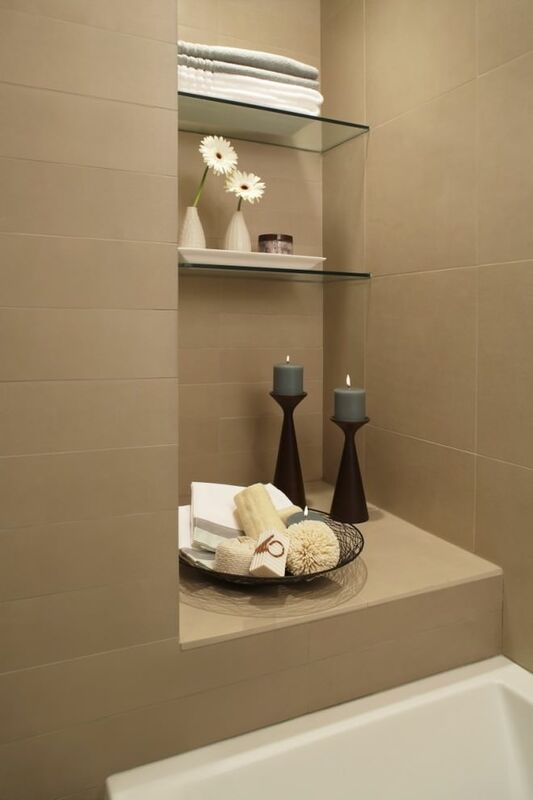 A bathroom shelf is meant for saving your time and energy at every morning rush hour. 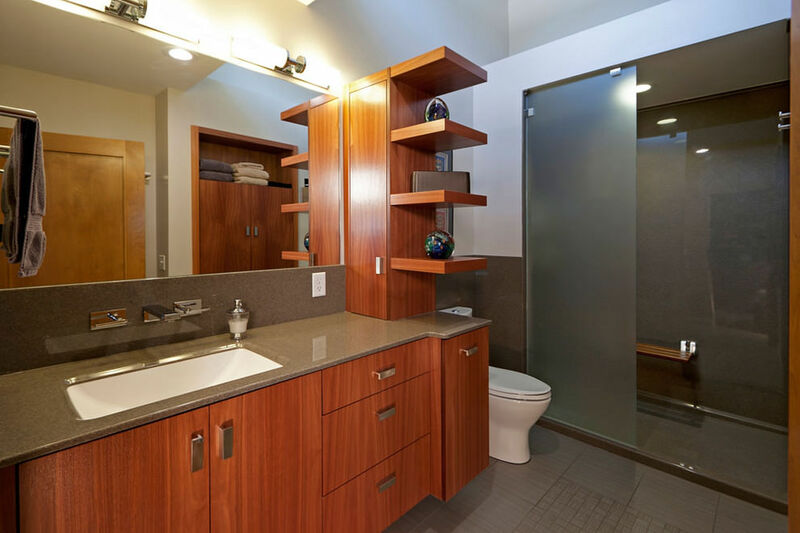 There are sink cabinets, mirror cabinets, counter tops with drawers and other storage units that enable you keep your essentials organized for everyday use. 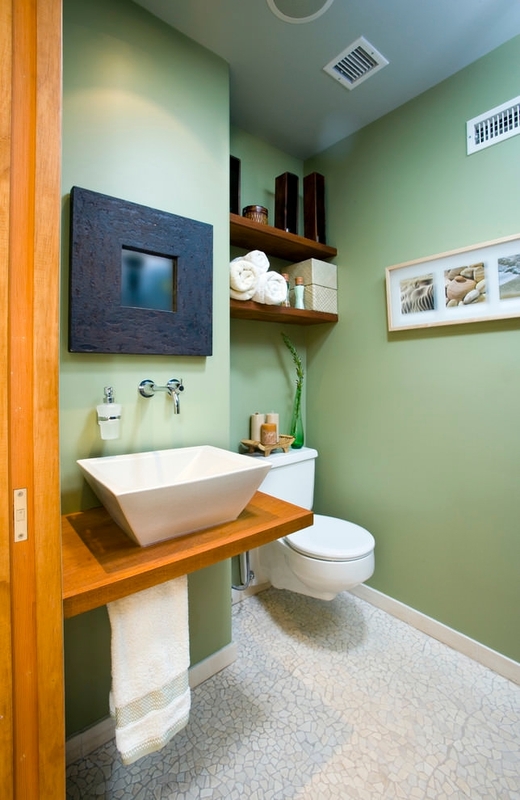 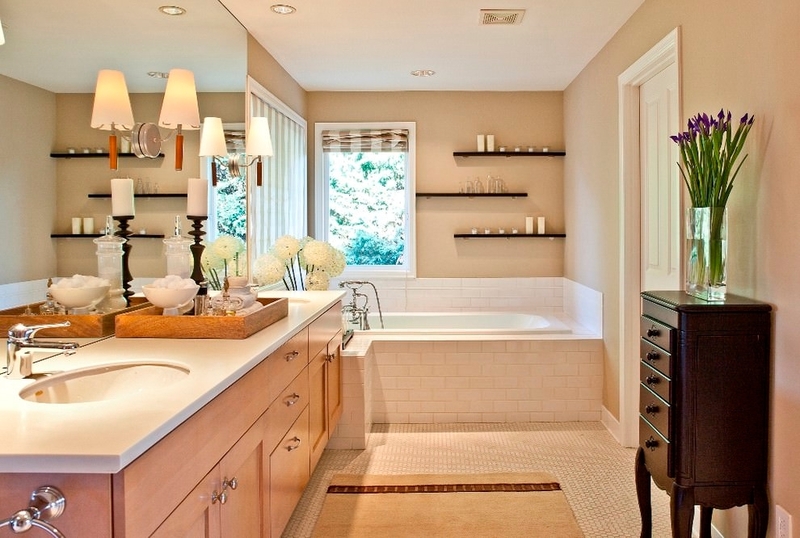 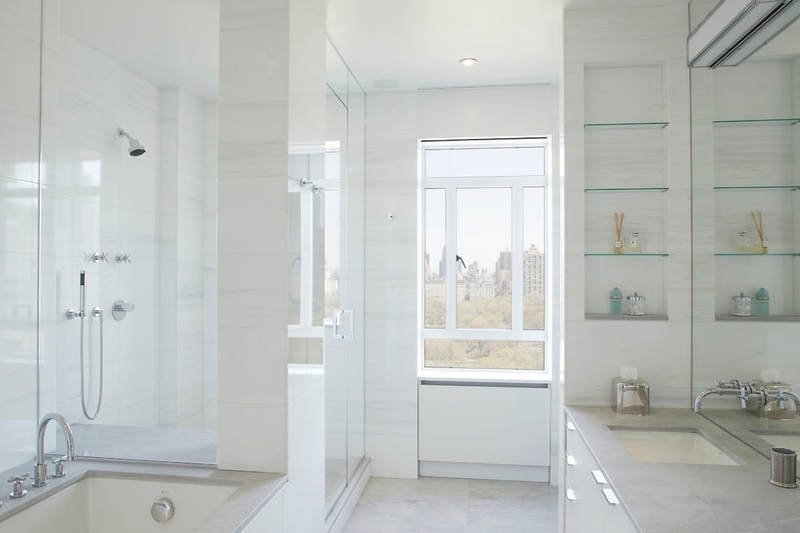 Since wood is a costly material, now bathroom shelves are made of glass, fiber and even steel. 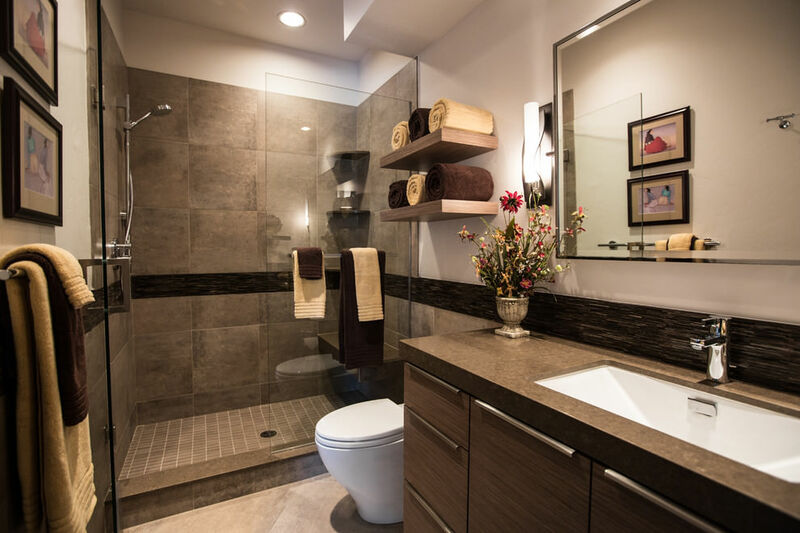 They come in designs that are easy to handle and demand less maintenance. 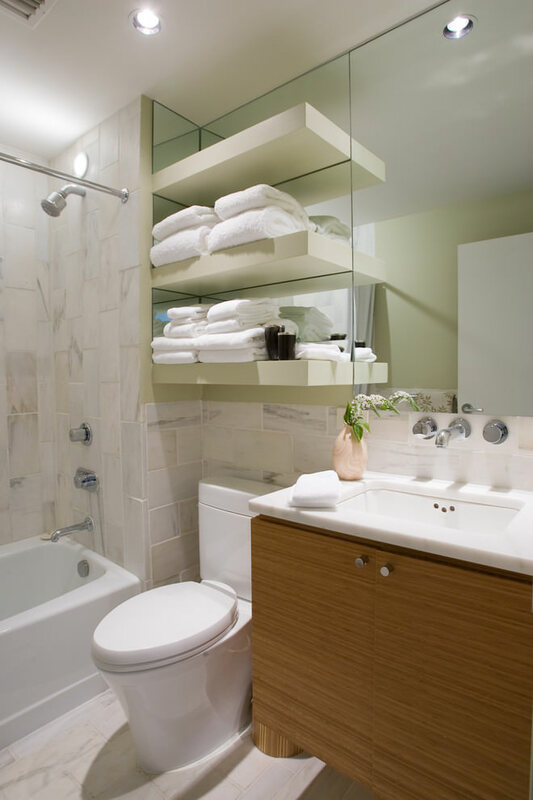 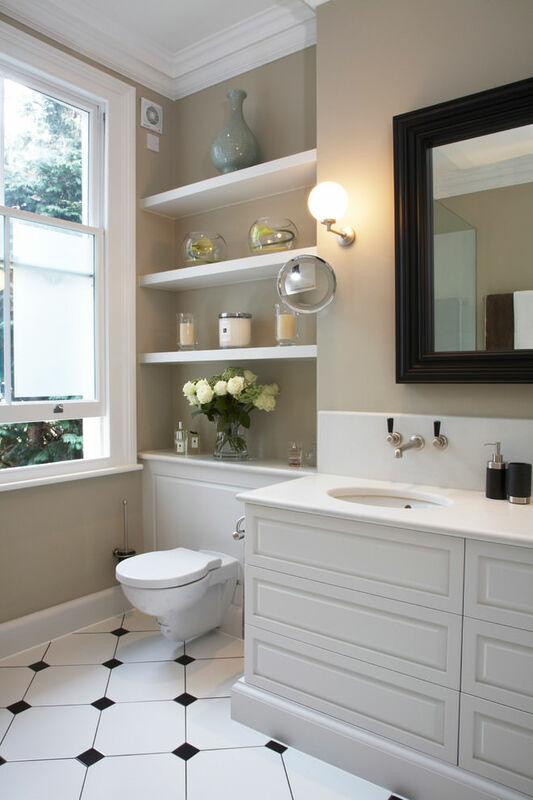 While selecting bathroom shelf the things that you need to take into account are- purpose, space, budget, quality and suitability.